In order to install an EVSE in a single family dwelling, there are a number of questions that need to be answered. 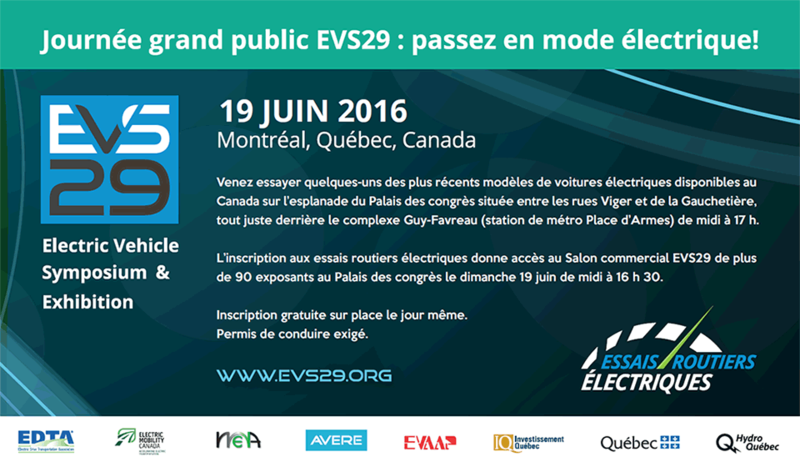 First, what size of EVSE is best suited to your EV? Second, will the existing electrical service accommodate the addition of the EVSE to the electrical panel? And last, where is the best location for the EVSE to be installed? For residential installations, the EVSE is available in two different levels, Level 1 & Level 2, both of which are easy to remember: Level 1 @ 120V AC and Level 2 @ 240V AC. The Level 1 unit is normally a handheld cord set that can be easily plugged in to any standard 15A 125V household outlet. The Level 2 unit is normally connected to a 2-Pole breaker in the electrical panel. The installation must be completed by a certified electrical contractor. Both types of these units convert the input voltage, 120V or 240V, to an industry compliant SAE J1772 connector, that connects to an inlet of the same type on the EV to allow the charging process to take place. The J1772 connector was adopted by the Society of Automotive Engineers as an industry standard for all EV’s produced for the North American market including Canada, the U.S. and Mexico. The OEM, or automaker if you prefer, normally supplies a Level 1 ‘charger’ with the purchase of the EV as a requirement for the EV owner to have the capability to charge the EV. Since the OEM doesn’t know what the EV owner has at home for an electrical infrastructure, they supply an EVSE that is safe to operate in a normal household application. These units come in various sizes, normally rated in amperes at 6-8A and sometimes as high as 12A, up to the maximum allowed on a standard 15A circuit in the home. The problem with Level 1 charging is that it is often found to be too slow. For those who want faster charging, there is the option to purchase a Level 2 EVSE. The most common units are from 16A to 40A and can reduce standard Level 1 charging times by four. Once the right size of EVSE unit has been determined, the next thing to consider is the size of electrical service at home. Today, in new home construction, the most common size of electrical service is 200A. This panel size will most often accommodate the addition of the appropriately sized breaker for the EVSE to be added to the service. In order to be sure, one should first consult with a certified electrical contractor. This is not the case for older homes that may have a 100A or 125A electrical service. Depending on the size, and the total amount of connected load on the electrical panel, these services may or may not support the addition of a 30A or 40A device. In some cases, an electrical service upgrade may be required to accommodate the addition of an EVSE device. Again, a certified electrical contractor should be consulted to make this determination. There are a few things that need to be considered when determining the installation location of the EVSE. Is the unit to be an indoor or outdoor installation? Is the proposed location accessible to the electrical panel? What is the charging cable length? NEMA 3R or 4 (weather-proof versions) approved for outdoor and/or indoor installation. The location of the EVSE should also be accessible for wiring to the electrical panel. In some cases, this location may be restricted by the local and/or national electrical code. And lastly, where is the most convenient location for the EVSE to easily plug-in the EV? Depending on the make and model of each EV, the J1772 inlet is located in different areas of the vehicle, either on the front/back or either side. The charging cable on the EVSE units come with differing lengths, varying from 5.5m (18 feet) to 7.6m (25 feet). Also, some manufacturers offer a plug-in 240V unit that is semi-portable for use at a second residence or weekend cottage. Depending on the manufacturer, typical hardware prices are between $500 – $1,500 and installation between $500 – $1,500 – more if you need a panel replacement. Some provinces and/or jurisdictions are currently offering incentive rebates of $500-$1000 for the installation of an approved EVSE for residential applications. It’s highly recommended that the EVSE unit be sourced from a reputable manufacturer with CSA and/or UL certification. The standard for Level 2 charging in the Commercial/Public world is currently at 30A 240V. Therefore, it’s highly recommended that the minimum size of EVSE unit for residential installation be the same. In some cases, for a smaller battery or where restricted by the electrical service, a smaller 16A unit may be the only option. In most cases, this smaller size of charging unit is still adequate for overnight charging. In other cases, where there is a larger battery size, a 40A unit may be required and installed where allowable by the electrical service.